Discussion in 'The Workbench: Builds And Modifications' started by TJ Johnson, Apr 1, 2019. I bought 2 of the +2 mag extenders, the black stainless steel guide rod with the captured 20lb. spring and the Hannibal trigger. John A. and meanstreak like this. You know how to celebrate Tj. Thanks Guys, I had such a time making that post..... the good camera I couldn't find the USB cable for. When I finally got a phone that would download the photos to my desktop, site said that the pics were too big.....WAAAA! I wish I had taken a before photo of the extenders as they were really (no offense intended) "glocky" looking. I took the Dremel and contoured the extenders to match the grips, and I was unhappy with the finish so I stippled the shoulders of the base. 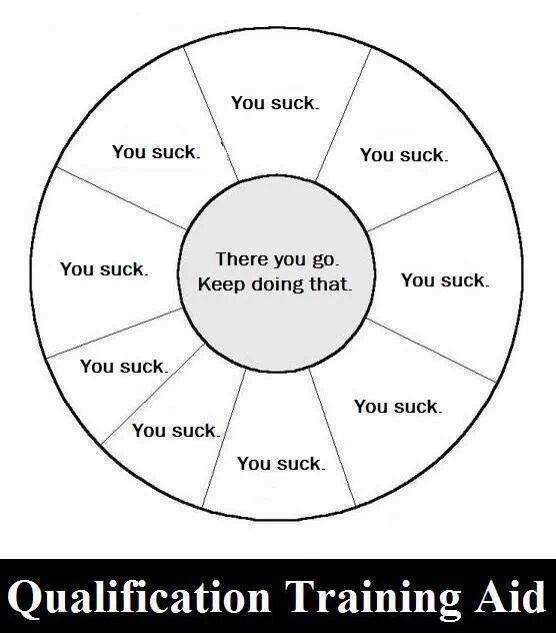 ps.... would someone have a copy of the wheel o' faults? would someone have a copy of the wheel o' faults? I have some Galloway precision stuff in my Walther p22. The captured guide rod makes disassembly a reassembly for cleaning so much more simple.